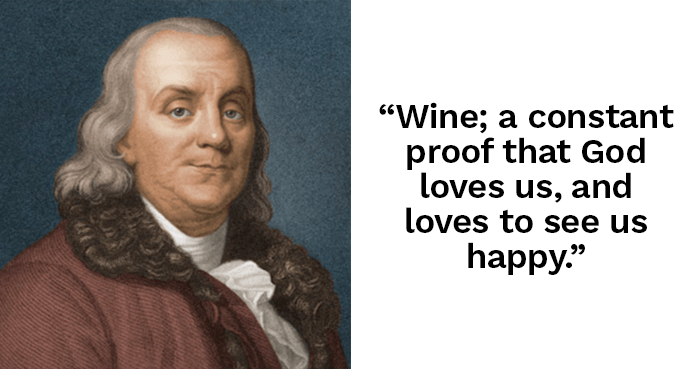 These classic Benjamin Franklin quotes taken from volumes like Poor Richard's Almanack will both inspire you and make you chuckle. "He that lives upon hope, dies farting." 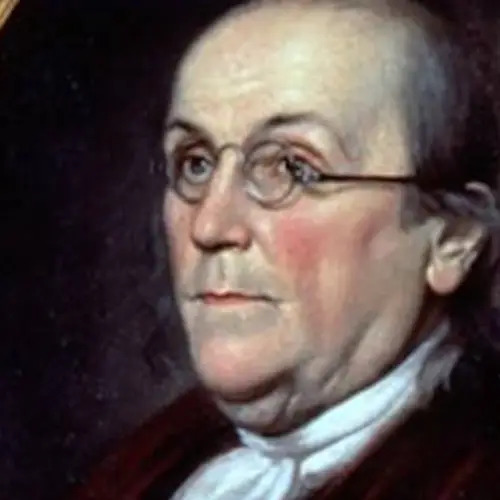 Benjamin Franklin accomplished much more throughout his life than even the bounty of well-known stories can recount. 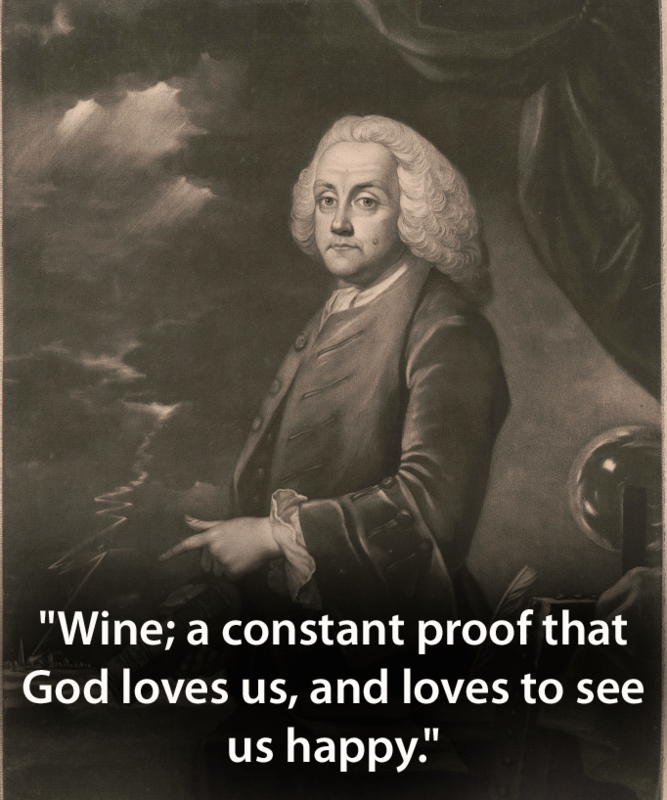 A talented polymath, Franklin was a scientist, inventor, diplomat, and writer. 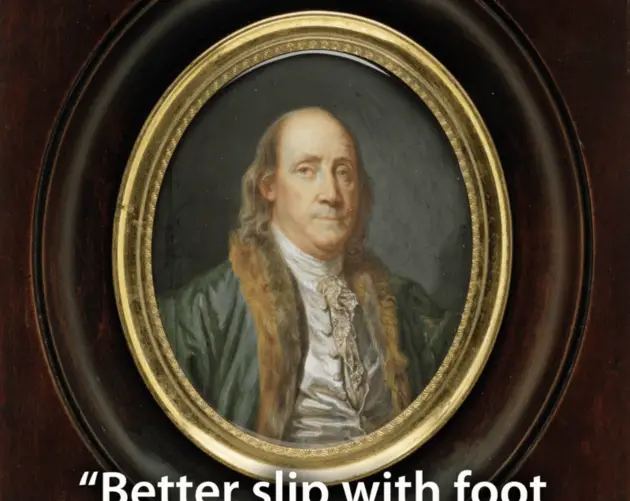 All this came despite Franklin's severe lack of formal education. With just two years of schooling, Franklin had to chart his own course. 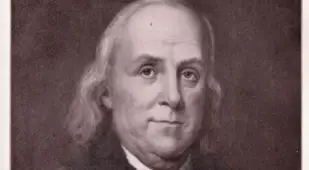 At just 16, after being denied the chance to publish in the New-England Courant, Franklin invented the persona of a middle-aged woman named "Silence Dogood" in order to finally get his writings in the paper. 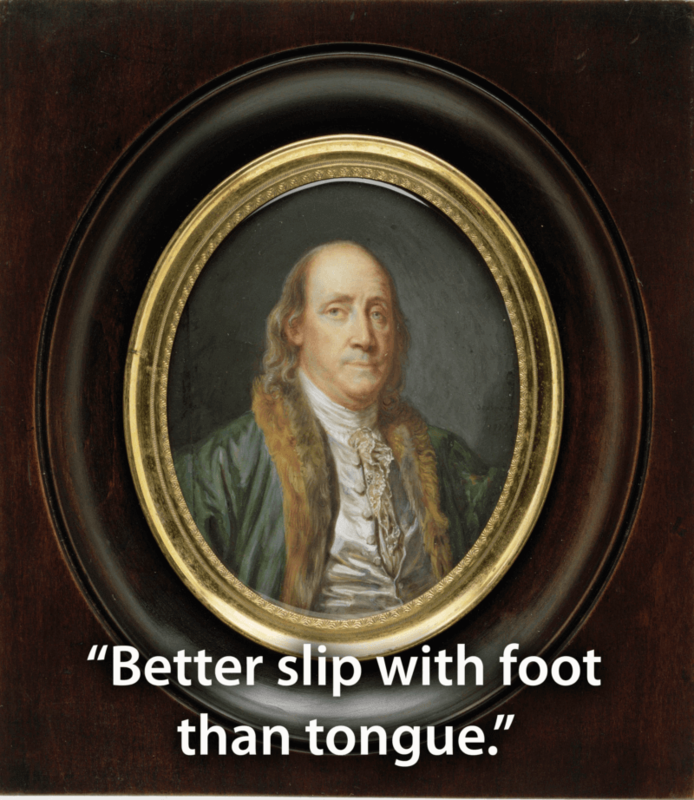 The popular editorials first printed in 1722 allowed Franklin to do something he'd prove adept at for the rest of his life: offer pithy, thoughtful, and humorous advice. 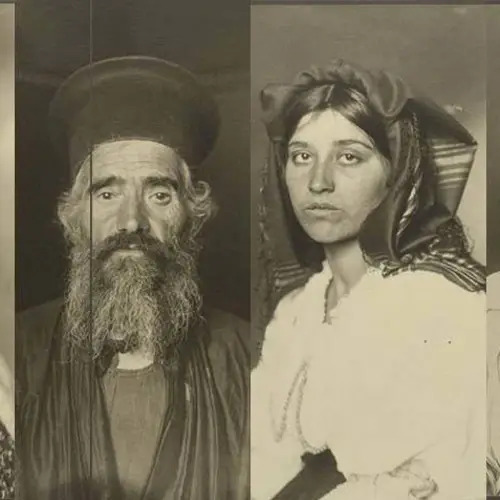 In this case, "Silence Dogood" dispensed wisdom on topics including religion, marriage, and even women's fashion. 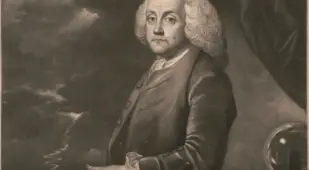 Soon enough, Franklin was doing much the same thing all over again, publishing the famous Poor Richard's Almanack (perhaps the greatest source of well-known Benjamin Franklin quotes) under the pseudonym "Richard Saunders" starting in 1732. This publication offered the budding philosopher another avenue to deliver his unique wit and wisdom to more readers. 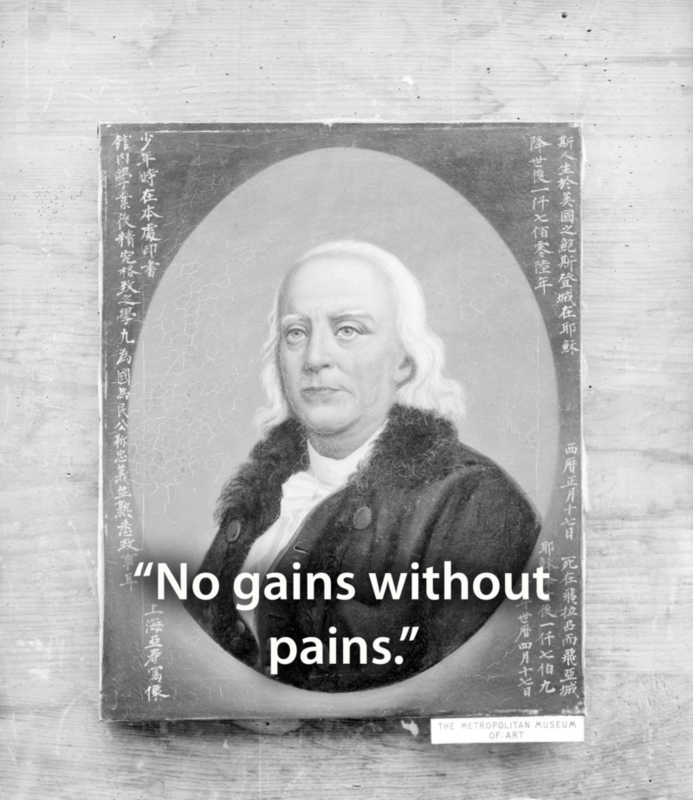 It's here that Franklin helped popularize the iconic proverb, "Early to bed and early to rise makes a man healthy, wealthy, and wise." 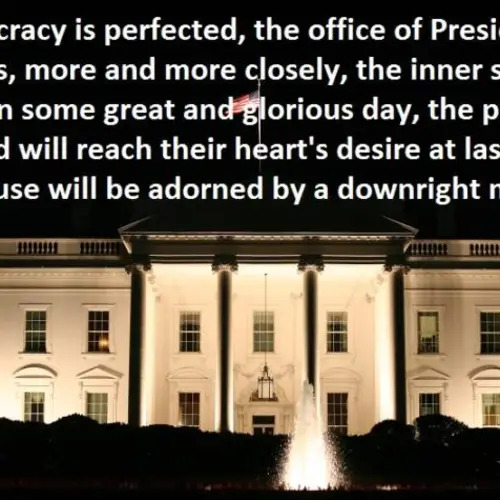 He continued to hone that wit throughout his multifarious later career as a scientist and statesman. 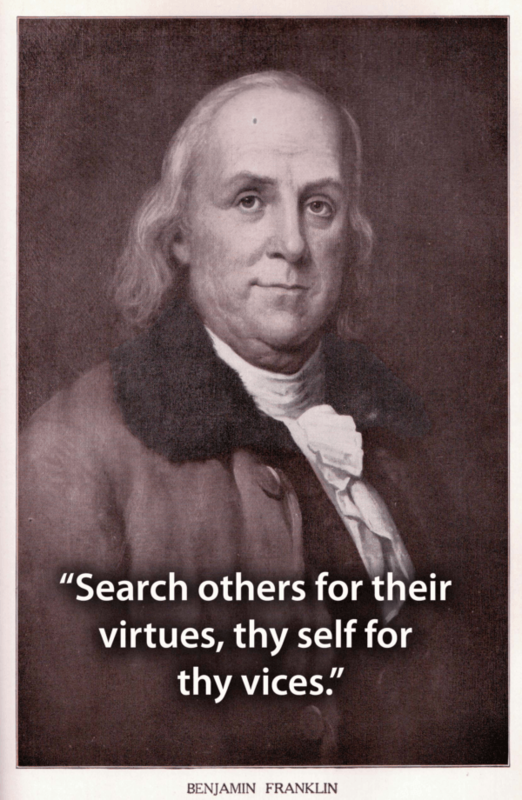 Today, we are left with dozens of Benjamin Franklin quotes that remain part of the very fabric of American wisdom. 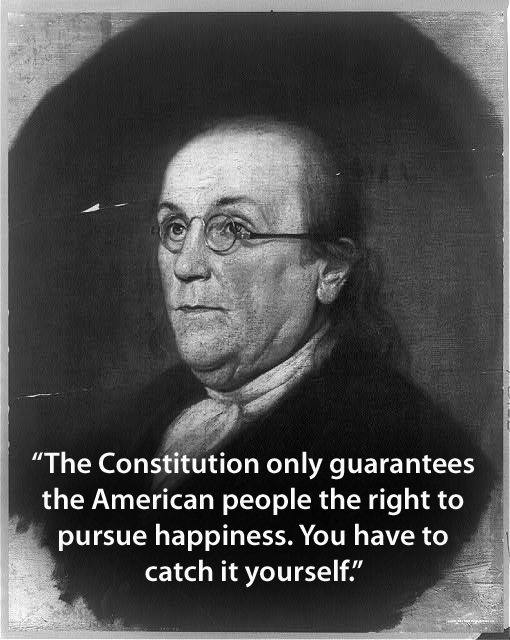 After this look at the best Benjamin Franklin quotes, check out the most incredible facts about Benjamin Franklin. 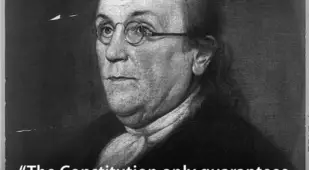 Then, have a look at Franklin's infamous essay entitled "Fart Proudly."